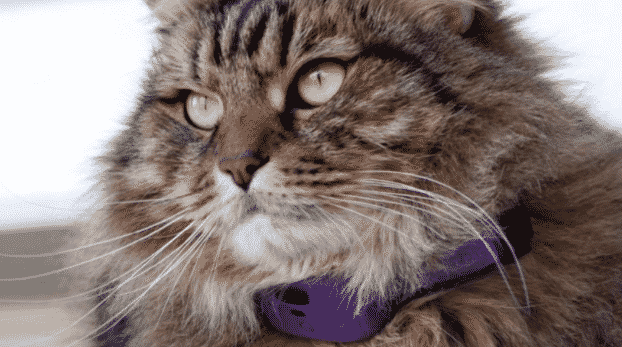 One of the only pet wearables that works for both cats and dogs of any size (well, 8lbs upwards, to be precise), the PetPace is a comprehensive health monitor. Because your furry pals can’t tell you if they’re in pain, this gadget tracks vitals such as temperature, pulse, respiration, activity, calories and posture, notifying you of any abnormalities. The data can also be accessed by your vet to keep your animal chums in fine health. The woven fabric colour bears more of a resemblance to traditional pet collars, rather than the rigid design seen on most smart collars.